Dr. Ross Palioca is a skilled biological dentist in Wrentham who provides a variety of dental services including the diagnosis and treatment of periodontal disease. Treating periodontal disease, also called gum disease, is extremely important for maintaining oral health and wellness. It also impacts the rest of the body due to the oral systemic connection. 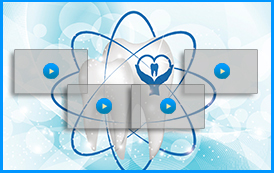 Treatment of periodontal disease is necessary to bring the smile back to health. The treatment chosen will greatly depend on the stage the condition has reached. The earlier stage of periodontal disease is known as gingivitis. Gingivitis is a mild infection that can be reversed with a thorough cleaning of the teeth and gums. Sometimes, ozone therapy may be used as well. 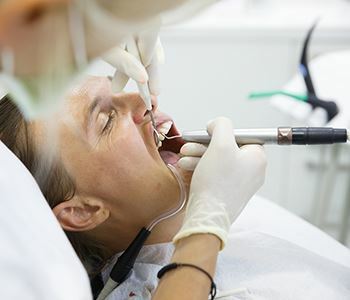 However, if gingivitis is not treated, it can progress into the more severe stage of periodontitis for which a procedure called scaling and root planing is necessary. 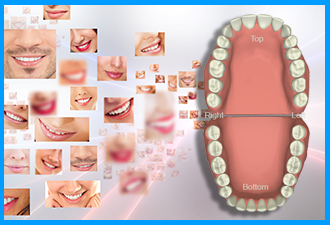 The team of Advanced Dental Practices wants to see everyone with beautiful, healthy smiles! They encourage patients to contact them for a physical evaluation and to determine if conditions such as periodontal disease are developing. If so, treatment is necessary. 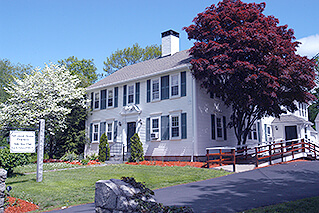 Contact the practice today at (508) 456-7111 or visit us at 21 East Street, Wrentham, MA.